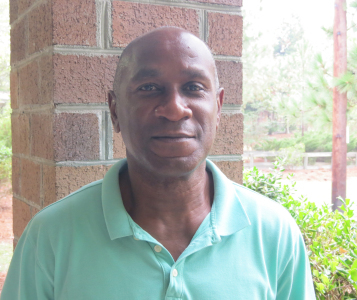 Michael was born and raised in Sumter, SC and spent 22 years serving his country in the US Air Force. He has actively served the parish since 2013. Michael thoroughly enjoys putting a smile on faces by providing a listening ear and often times a lending hand.